Water leaks can be costly! 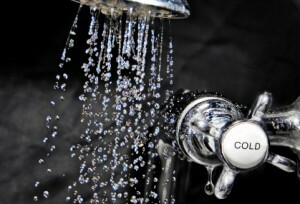 Small Water leaks in your home could drain your wallet. Find out more information regarding how a water leak can impact your wallet! Go to Carter's My Plumber.com website for details! Frozen Water Line in your Home? Insulate pipes exposed to cold air. Leave a thin stream of water running when temperatures are below zero. Locate your water shut-off valves in case of an emergency. 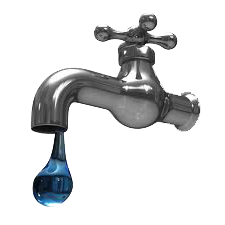 Call Carter's My Plumber if you have a frozen water line, or frozen faucet at 317-859-9999. We provide 24 hour emergency plumbing service. Role Changes: Young plumbers will shape the future of the industry. What if there were a Drinking Water Crisis in Indianapolis? Reason's Why your Water Supply could be affected. 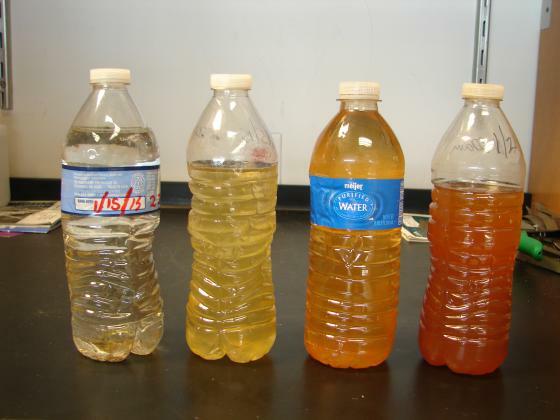 Call your local county health department in Indianapolis or the state department of environmental protection to have your water evaluated for lead. It should be analyzed by a certified laboratory, not someone giving a free analysis to sell you some type of treatment system. Lead poisoning is harmful to your health, and high levels in a child can result in convulsions, major neurological damage, organ failure, coma and death. Lead’s primary source is drinking water through piping in household plumbing. If you suspect your home’s pipes are old and may contain lead, you should call your Plumber for an inspection. Plumbing is vital to global health, and recognizing World Plumbing Day each year at Carter's My Plumber has brought emphasis and importance to honor our industry at the local level. The Plumbing industry continues to make advancements to increase sustainability of our planet's water resources and sanitation through the balance of cost, energy, consumption and conservation. Misuse of water and sanitation has become a global concern, and finding new alternative methods to enhance the proper use of water and sanitation is something we must safeguard for future generations. 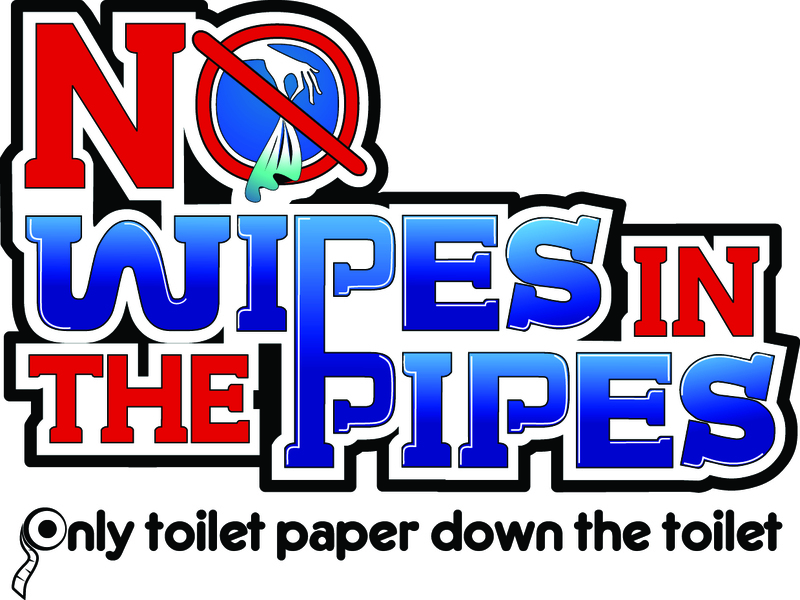 Carter's My Plumber of Greenwood, Indiana, is building awareness in their community regarding the proper treatment of water and sanitation. According to the World Health Organization disease which is preventable, claims the lives of approximately 3.1 million people per year. Most of these people are children under the age of 5 years. It is estimated 1.6 million people die from diarrheal diseases caused by poor, unsanitary water and sanitation conditions. International goals include bringing safe drinking water supplies and sanitation to the countries most affected by these conditions. The World Plumbing Council, along with the World Health Organization are continue to build public awareness and they have develop the "Health Aspects of Plumbing" publication to further educate about the design, installation and maintenance of effective plumbing systems. Without sound plumbing principles and practices our water and sanitation systems would harbor communicable diseases such as SARS. It's critical to follow code when installing and working on Plumbing systems. Any cross contamination can lead to a disastrous outcome. The licensing of a Plumber is a comprehensive process and a critical safeguard to protect public health. Carter's My Plumber is a member of the World Plumbing Council. Jamie, Lisa and Kelson Carter are advocates for safe water and sanitation at the local level, as well as, at the global level. 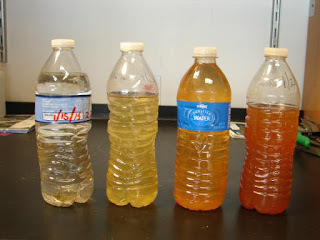 The importance of clean water to drink is a critical element of life. 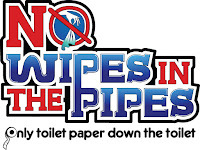 Sanitation is a complete necessity. The luxury of fresh water a the tap and a proper functioning toilet is often taken for granted in well developed countries. Jamie and Lisa have traveled to Haiti, Mexica, Costa Rica and Nicaragua witnessing the lack of effective plumbing systems. It's our goal at Carter's My Plumber to continue to support the mission of organizations such as the World Plumbing Council, Water.org, Water for Life, Bill and Melinda Gates Foundation, and others to build awareness and deliver about safe water and sanitation to underdeveloped countries. 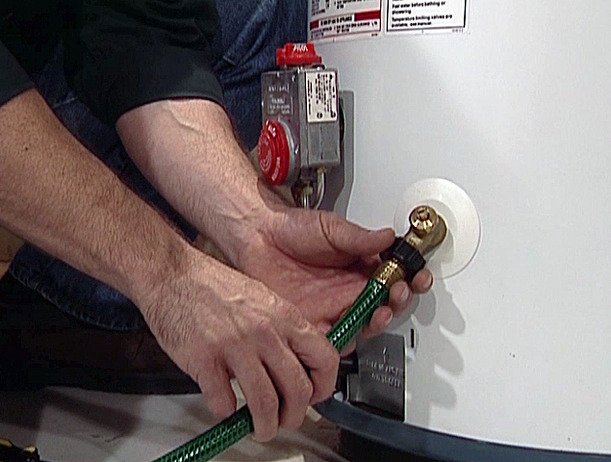 Don’t wait for that surprise cold shower or even a flooded basement, garage or home from a broken water heater. Schedule your routine water heater maintenance appointment with one of our licensed technicians today! Call Carter's My Plumber now at 317-859-9999! Carter’s My Plumber is a local, family-owned plumbing contractor located in Greenwood, Indiana, providing plumbing service to the Indianapolis, Greenwood, Whiteland, Franklin, Bargersville, Trafalgar, Mooresville, Wanamaker, Beech Grove and Southport areas. Carter’s My Plumber has a special menu of services designed to meet the needs of every homeowner to provide a complete solution to their home’s plumbing system. With over 30 years of plumbing experience, their trained plumbers meet the plumbing need of every residential and light commercial need. 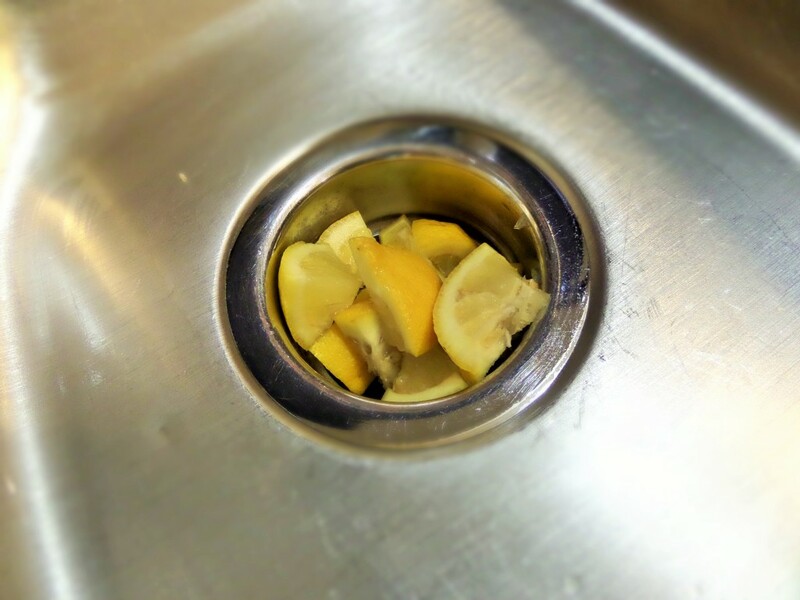 Hand soap and water can actually cause some fixtures to peel and bubble. This is extra important because if your fixtures get damaged because of this, warranties could be voided. So the next time you wash your hands and get hand soap on the faucet or handles, take an extra five seconds and wipe it off!